World-famous duck-tective Miss Mallard crosses snowy scenery to track down a captured canine in this engaging Aladdin QUIX mystery. 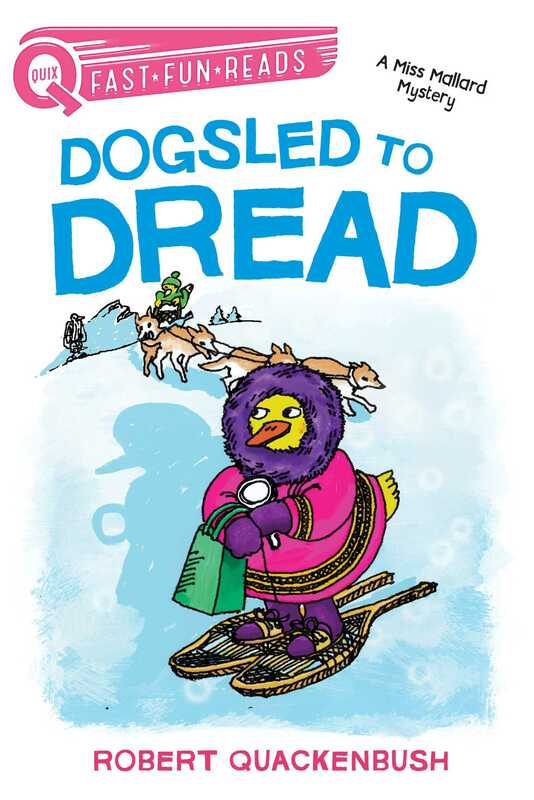 Miss Mallard has been invited to Alaska to launch the annual dogsled races! But the day before the big event, a dognapping takes place. With snowshoes strapped to her flippers, Miss Mallard follows the trail across the frozen glaciers. Will she discover the dognapper in time?